SPRINGFIELD- Residue from cigarette smoke toxins that linger on surfaces long after cigarettes have been extinguished is called thirdhand smoke. Currently, children in commercial and home day cares could possibly be exposed to it. Today, State Senator Scott Bennett (D-Champaign) advanced legislation to protect children from the dangers of smoke while spending time in daycares. Studies have shown that toxins can linger for days, weeks or even months after a cigarette has been smoked. Harmful particles can remain on floors, counters, furniture and other surfaces and fabrics. Currently, smoking is permissible in designated areas or while children are not present. House Bill 3531 puts regulations in place to prohibit smoking in day care centers whether or not children are present. HB 3531 passed the Senate’s Committee on Public Health and now moves to the full Senate for consideration. 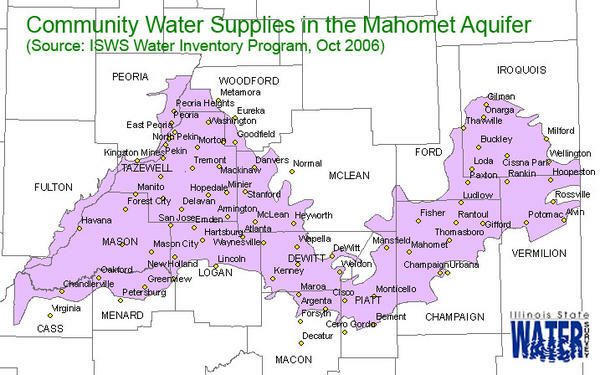 SPRINGFIELD- Central Illinois residents have moved one step closer in their three year battle to protect the Mahomet Aquifer. 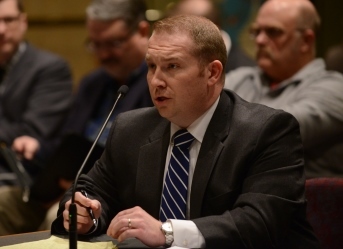 State Senator Scott Bennett (D-Champaign) advanced House Bill 1326 to protect residents across Central Illinois from contaminated drinking water. Representative Carol Ammons sponsored this legislation in the House. HB 1326 passed the Senate’s Committee on Environment and Conservation and now moves to the full Senate for consideration. SPRINGFIELD- Hallie is a beautiful 9 year old girl. She loves fashion and spends her time drawing her own fashion line. One day, Hallie would like to learn how to sew so she can make her designs a reality. However, unlike most children, Hallie spends a lot of time with doctors and in hospitals because she was born with Heterotaxy Syndrome. Heterotaxy is a disorder that in certain organs forming on the opposite side of the body. For example, instead of the heart normally forming on the left side of the chest, it will be located on the right side. 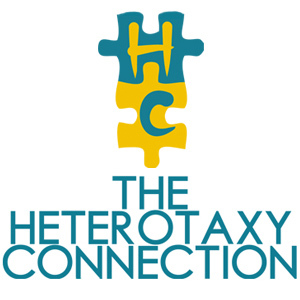 State Senator Scott Bennett (D-Champaign) passed Senate Resolution 436 to declare May 4 Heterotaxy Awareness Day in Illinois. For every 1,000,000 babies born, 4 of them will have Heterotaxy. Often those diagnosed spend their lives with a team of doctors to stay in reasonable health. Bennett’s daughter, Emma was born with a mild form of Heterotaxy. “My wife and I are lucky Emma is in great health; however, there are children diagnosed with Heterotaxy, who spend more time in a hospital than any child should have to in order to receive treatment and stay healthy,” said Bennett. Babies with Heterotaxy are usually first identified because they have structural problems with their hearts or livers. It has been known to affect development of the heart, liver, lungs, intestines and spleen. SR 436 passed the Senate with bipartisan support. 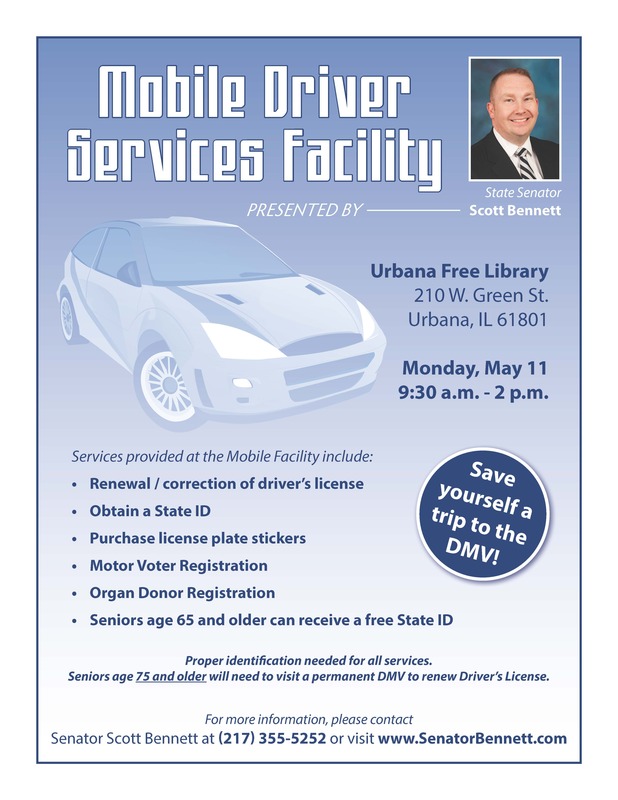 URBANA – Working to bring state services to residents in Champaign-Urbana, State Senator Scott Bennett (D–Champaign) is hosting the Secretary of State’s Mobile DMV on Monday, May 11 at the Urbana Free Library. Time: 9:30 a.m. to 2 p.m.